Explore the work of our faith-filled committees, councils, and commissions. To find a congregation, click here. 2017 business mileage rate is 53.5 cents per mile. 2017 volunteer mileage rate is 14 cents per mile. WAUWATOSA PRESBYTERIAN SEEKS HANDBELL DIRECTOR - The “Chancel Ringers” currently rehearse one night a week and play for church service one Sunday per month (September - May) and special events. Director is responsible for selecting music to be played in coordination with Music Director and Co-Pastors, and managing rehearsals. Two or more years of directing experience required. Contact the WPC Office at 414-774-5005 for more information, or send resume to officemgr@tosapres.com. CROSSROADS PRESBYTERIAN SEEKING CONGREGATIONAL CARE DIRECTOR - ​ Please click here for more information. 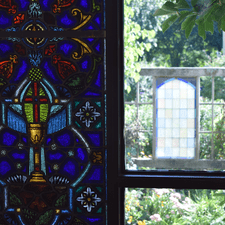 Pastoral Intern or Associate Pastor for Christian Formation. Job description here. Director for Christian Formation. Job description here. Director of Children's Choir (K-5). Job description here. DELAFIELD PRESBYTERIAN SEEKS MUSIC DIRECTOR - Job description here. Church Manager: job description here. Sunday School Educator: job description here. Contact calvarychurchmke@gmail.com for more information. WEST GRANVILLE PRESBYTERIAN SEEKING A CHOIR PIANO ACCOMPANIST Contact West Granville, 414-353-8680 or pastord@westgranville.org for more information. Is a standing commission of the presbytery responsible for leading the presbytery in implementing its vision. Click to download 2017-19 Book of Order for free. 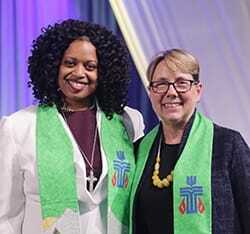 ​The partnership commission (the partnership) seeks to work alongside congregations and sessions helping them in mission both internally and externally. 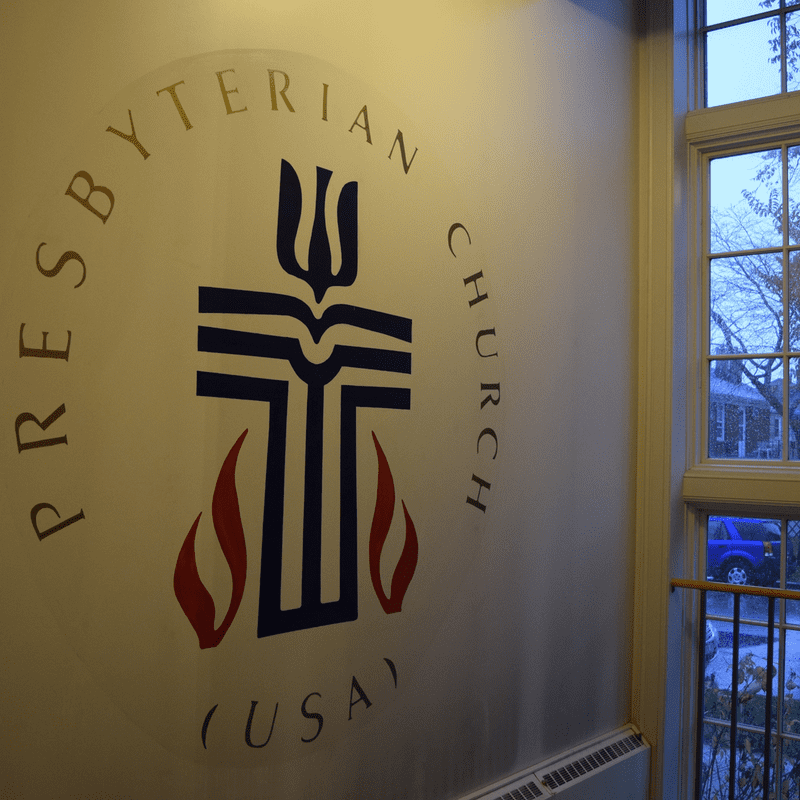 The partnership helps the presbytery to live out its vision and mission in the world. The Commission on Ministry¹s primary responsibility is to serve as pastor and counselor to the teaching elders of the presbytery, to facilitate the relationship between congregations, teaching elders, and the presbytery, and to settle difficulties on behalf of presbytery when possible and expedient (paraphrased from G-3.0307). 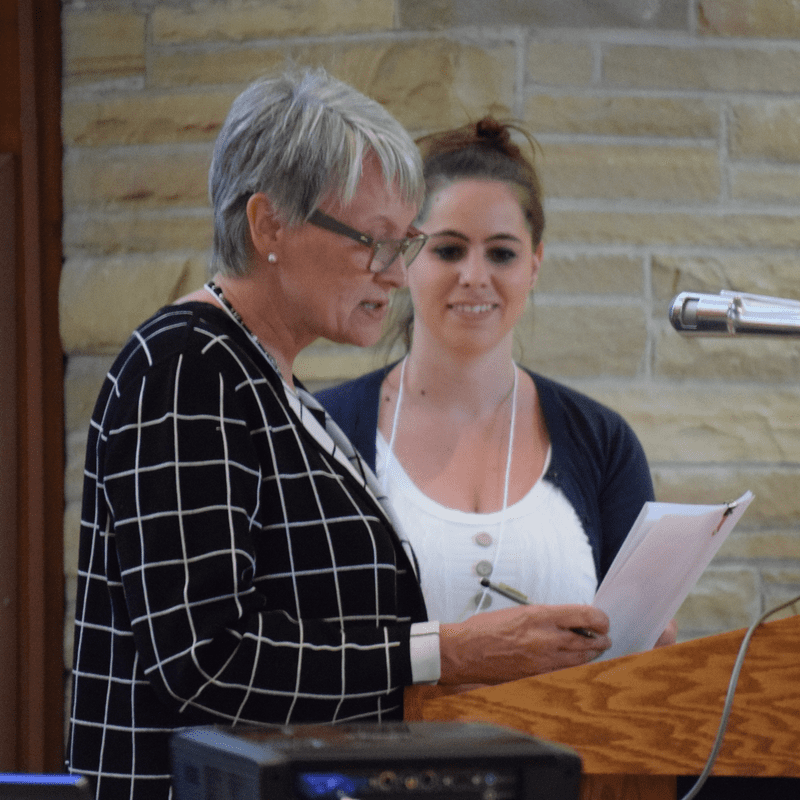 Fostering healthy ministries in the congregations of the presbytery best fulfills the responsibilities of the COM. 2017 December - Does Our Pastor Need a Job Description? 2017 AUGUST - WHAT PROMOTES HOPE? 2017 JULY - HOW CAN WE HELP IMMIGRANTS? 2016 DECEMBER - CAN WE WAIT FOR GOD'S SPARK? 2016 NOVEMBER - DOES YOUR CONGREGATION SUFFER FROM ANXIETY? 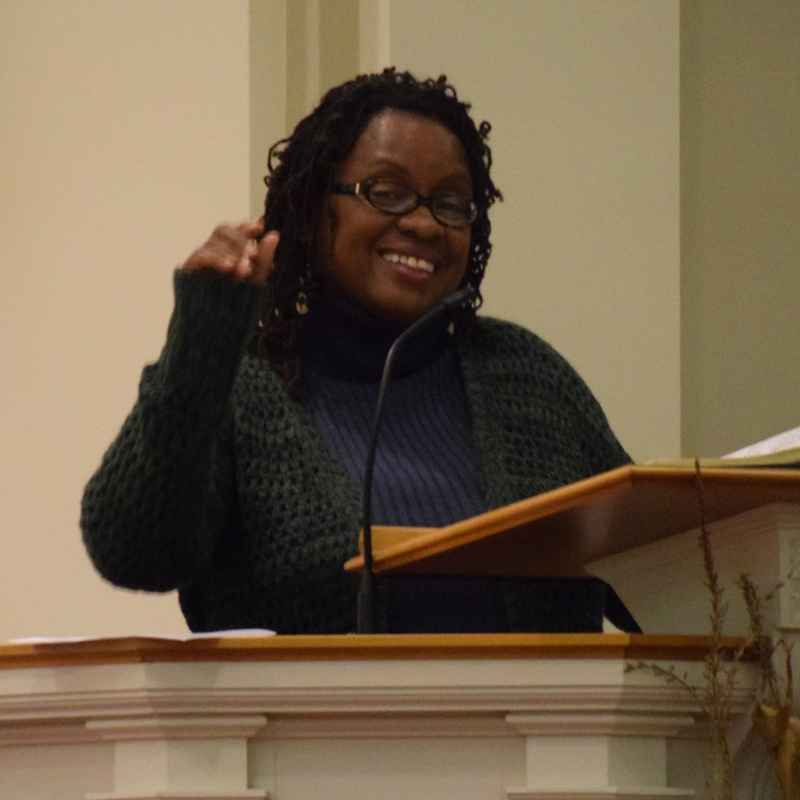 2016 FEBRUARY - THE PAYDAY LENDING CRISIS, WHAT CAN CONGREGATIONS DO? 2014 NOVEMBER - SHOULD WE CONSIDER CLOSING OUR CHURCH? 2014 OCTOBER - HOW CAN WE PREVENT SUICIDE? 2012 JULY - WHAT MESSAGE ARE WE SENDING ABOUT GIVING? 2011 JUNE - WHAT IS THE PASTOR'S ROLE IN CHURCH FINANCE? 2008 JANUARY - WHAT CORE VALUES DRIVE OUR CHURCH?